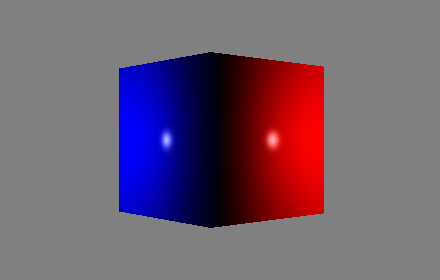 So, I built some code to draw a spinning cube with a red light on the right side, and a blue one on the left. I run it on my laptop with optimus graphics, and on my desktop with nvidia. 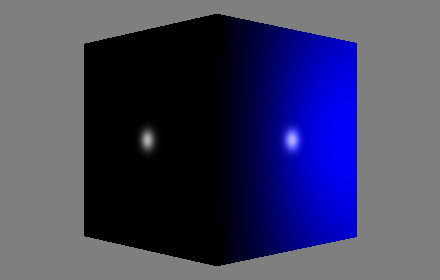 On the laptop, while running with the integrated intel, it looks ok, and also on the desktop with the nvidia, but for some reason, when running with primusrun on the laptop, I get a cube with a blue light on the right side, and a black one on the left. 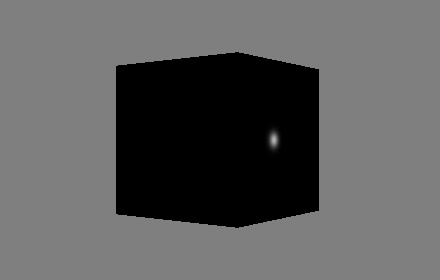 I'm using a core opengl profile. 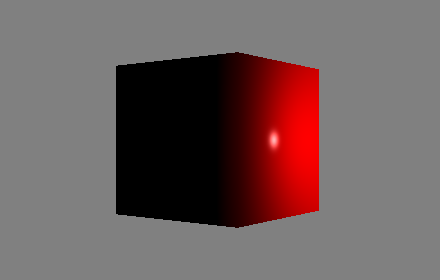 Intel integrated gives me opengl 3.0, with glsl 1.30. With the nvidia card, I get opengl 4.4 and glsl 4.4 ( version string is 4.40 NVIDIA via Cg compiler ) The desktop nvidia card gets me the same version strings. What can I be doing wrong? If i call glGetShaderSource on the compiled object, i do get the correct source with the version info. sorry for omitting that. Still the same result... I am now inserting a hard coded #version 440 on the top while this problem lasts. Also tried disabling all texture-related stuff ( even though I knew it wouldn't affect it ), and same result... Any more ideas? Browse other questions tagged opengl glsl c nvidia or ask your own question. Shed some light on this Nvidia Pascal slide?